JEGS Performance Products 10609 Locking Tab Wire and Cable Ties 8"
These Locking Tab Wire and Cable Ties feature a stainless steel tab. This tab adds strength by securing itself into the nylon cable tie when pulled tight. 100 pc. 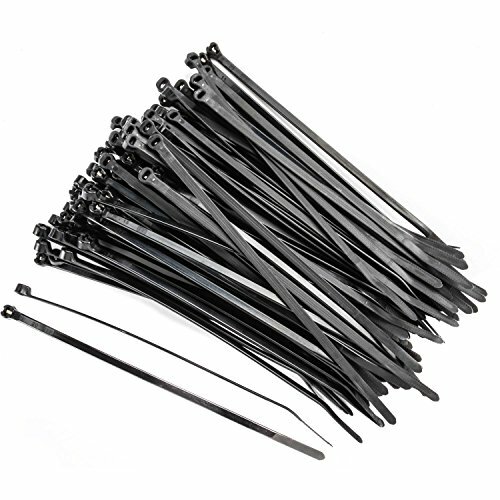 These Locking Tab Wire and Cable Ties feature a stainless steel tab. This tab adds strength by securing itself into the nylon cable tie when pulled tight.